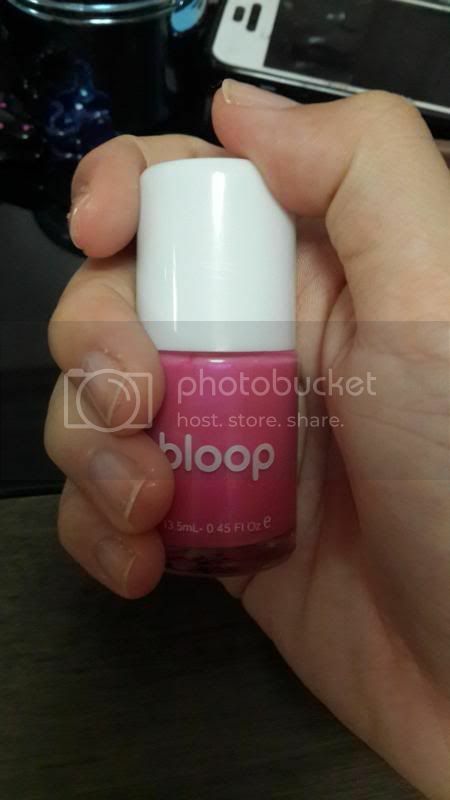 The nail polish I received was in glossy pink. 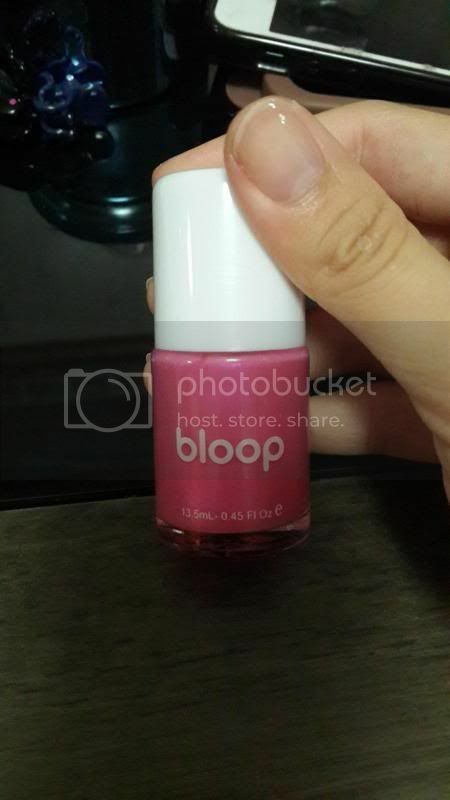 bloop Nail Polish has vibrant colours that could party up the nails during this festive season and it offers various collection of nail polish like Mission to Mars, Party is On, Glam Me Up and etc. 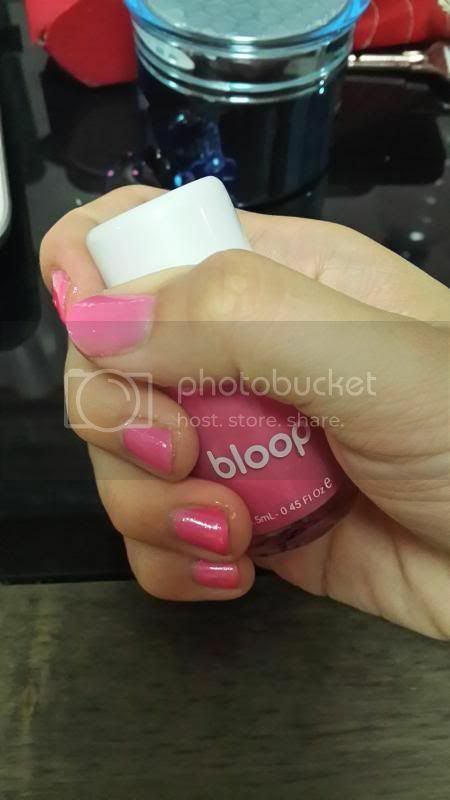 The price of the bloop Nail Polish comes in 3 bottles at RM28.00. 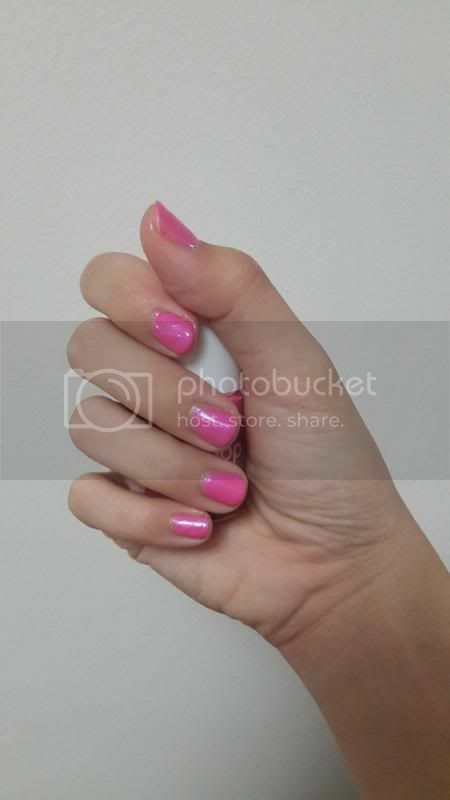 It was my first time applying such bright pink and I love how it really matches my skin colour. And it is easy to apply too. 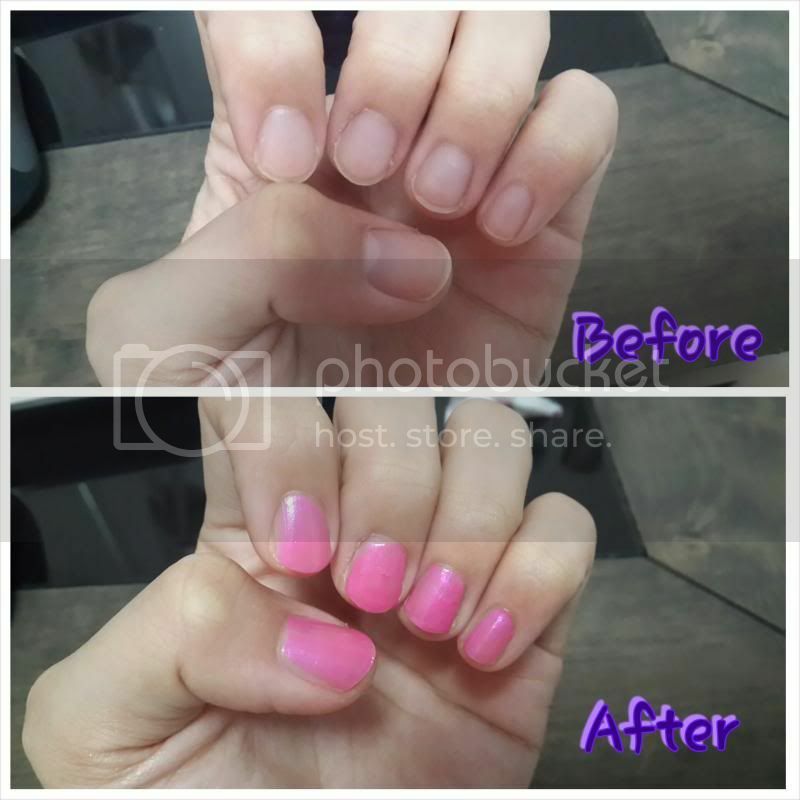 I love how the nail polish dries up very quick after the application and how it gives some glossy finish after it dries up. 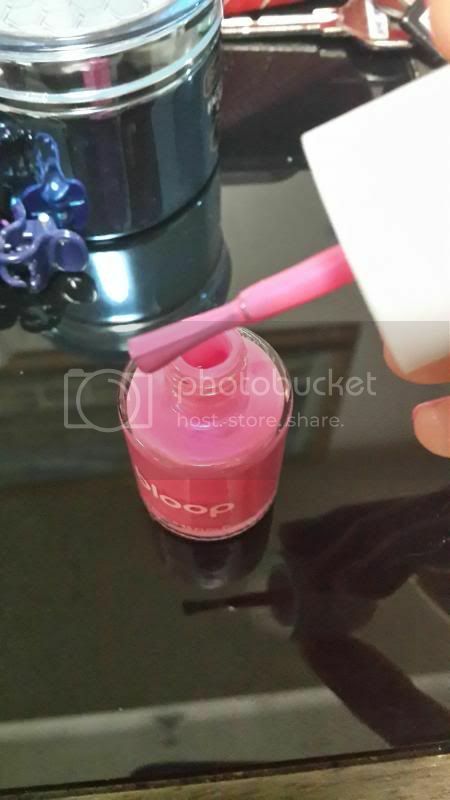 The nail polish can last me for quite a long time and I do not have to worry on applying them every two days. Click here to know more about the product.